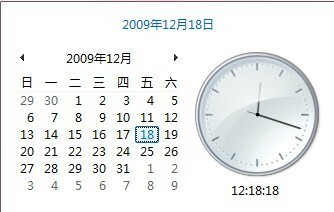 copyright © 2006 在最初之前～Prima di inizio ～ all rights reserved. powered by FC2 博客. template by [ALT-DESIGN@clip].